While heading out on her first trip to Georgia in early 2014, Sarah May had no idea that her life and work in the wine world was about to be permanently altered in an incredible way. 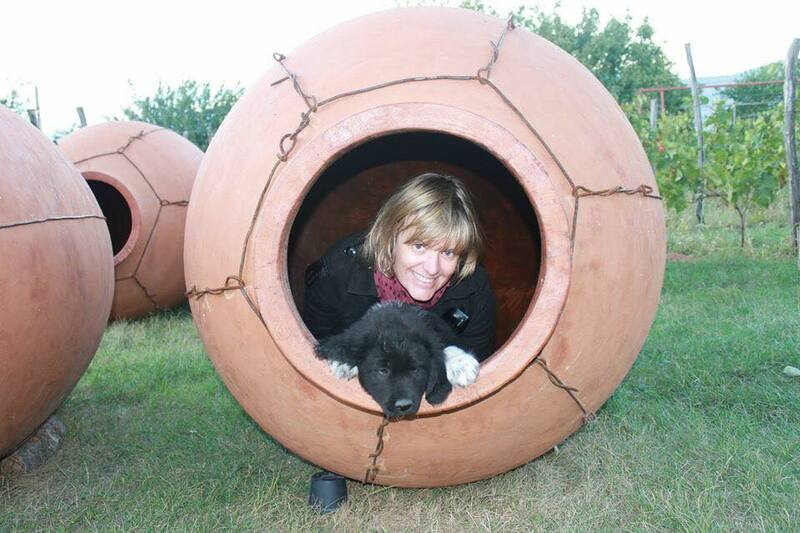 Sarah May is professor of wine based in Genzano di Roma, Italy where she lives with her Roman husband, dogs and cats. She had been invited to speak at a wine tourism conference in Tbilisi because of her experience and successful wine tour company in Rome, but when she witnessed a qvevri opening and got to taste Georgian wine from its birth she fell in love. An immense passion for Georgia’s culture, epic history, and warm hospitality was also inevitable. With excitement to share her findings with the world Sarah May found herself on a fast yet natural track to becoming a Georgian wine ambassador. It began with a debut representing Georgian wine at the Dwcc 2014 in Switzerland and by that summer she was opening Taste Georgia, her food and wine tourism company in Georgia. Each time Sarah has returned to Georgia she delves deeper into the wine world, learning and making key business contacts. Since the start of her now successful company she has collaborated with the Georgian National Wine Agency to participate in events such as the Natural Wine Fair in Rome as well as organized winemaker dinners and tastings. Most recently she has been hosting tastings of Georgian wine to great success across her home state of California. 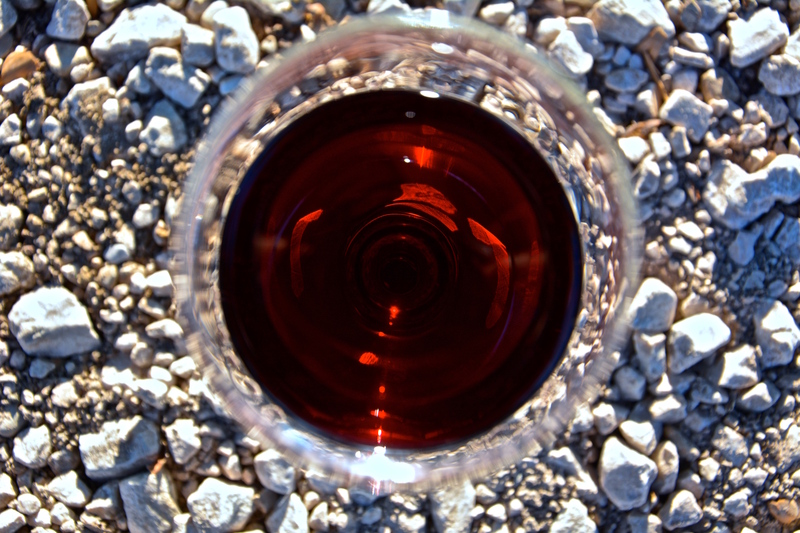 The next steps for Sarah May will be the importing Georgian wine into continental Europe and representing winemakers internationally, as she already represents Lagvinari in Italy. She authors a blog on wine and travel, guest posts and has written promotional pieces about Georgian wine and travel for the Georgian National Wine Agency. For any #winelovers who find they have the desire to, pun intended, taste Georgia, Sarah May is the sommelier to see.